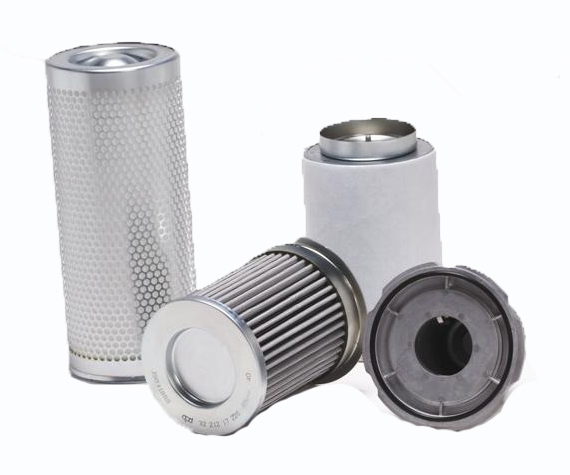 Aftermarket and OEM Air Compressor Parts for all makes and models. Focused on providing you with the customer service you expect. With Aftermarket savings of up to 75% off of list prices from your local dealers. Please use the Contact Us page for a quote, or send us an E-Mail. For immediate assistance, please call 636-278-5400. Please bookmark this page and join our mailing list. We will be emailing specials soon! 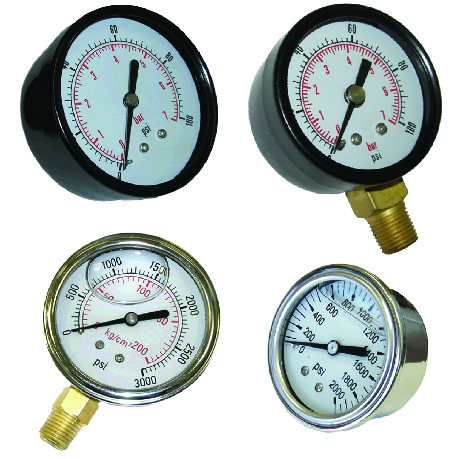 We now offer a full line of new air compressors from Chicago Pneumatic. 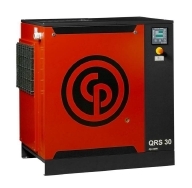 Reciprocating Air Compressors from 2 to 20 HP, including contractor series with gasoline models available. 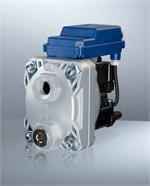 Base and tank mounts available with gear drive, belt drive, and variable speed options. Oil Free models also available. 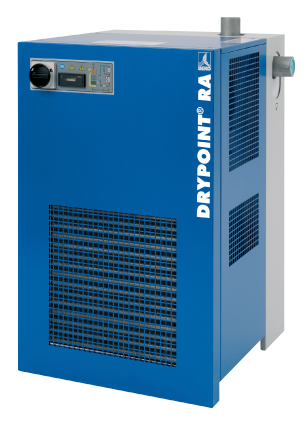 We also carry a full line of accessories including dryers, oil water separators, and Aluminum Air line components from Chicago Pneumatic. We now carry a full line of Puma Parts. the greatest combination of price, high quality, and exceptional customer service. CAPCO. Compressed Air Parts Company. Air Compressor Parts. Authorized Distributor. Chicago Pneumatic. Atlas Copco. Sullair. Ingersoll Rand. Quincy. Curtis. 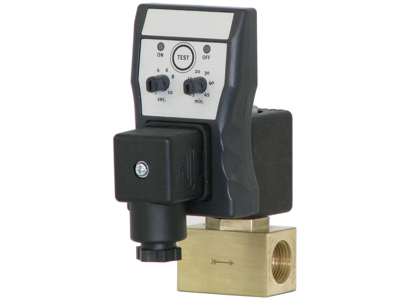 Drain Valves. Condesate. Auto Drain. Compressor Lubricant. Oil. Oil Cooler. 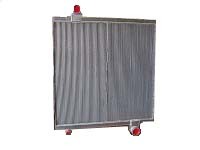 Heat Exchanger. Maintenance Kits. 4k. 8k. 16k. MPV. Valves. O Rings. Belts. Safety Valves. 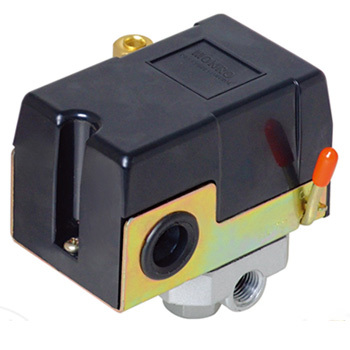 Releif Valves. OWS. OSC. 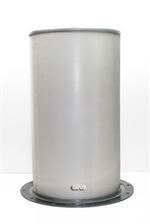 Oil Water Separator. New Equipment. 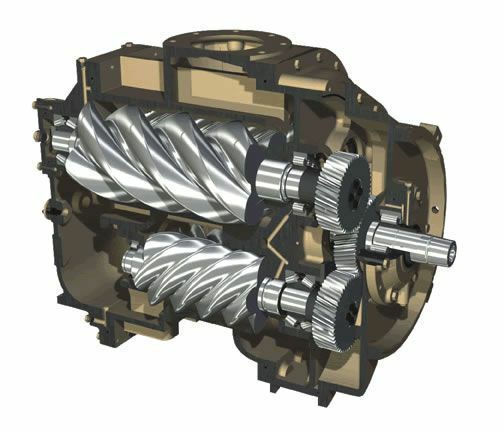 Rotary Screw. Reciprocating. Compressor. Dryer. Desiccant. 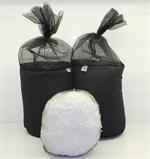 Silica Gel. EWD 330. EWD. Timer Drain. 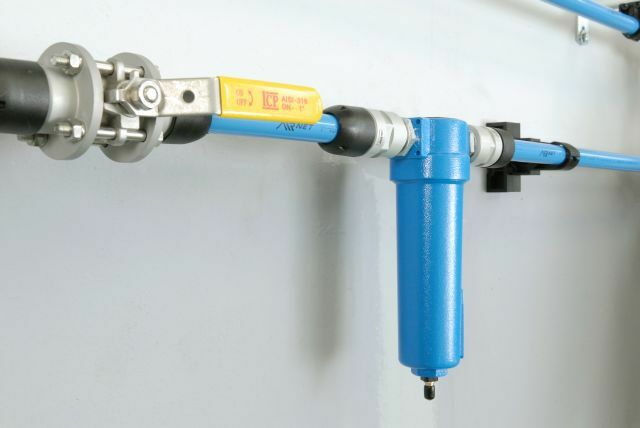 Condensate Drain. Zero Loss. 39433735. ultra coolant. Ferguson, #ferguson riots,Ultracoolant. 39433743. 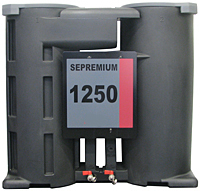 Sullube 32. Sullube. 250022-669. 250022-670. Coolant. Ultrachem. Summit. Valves. Aftercooler. Aeon. 39796982. 2116110. 39903281. 28H109. 28H110. 39796768. 54595442. K Kit. ZR Kit. 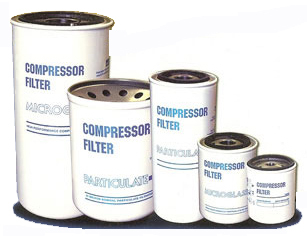 Industrial Compressor Supplies. St Louis. O Fallon. Discounted. OEM. Aftermarket. Replacement. Mann Hummel. Parts Book. Breakdown. Portable. Food Grade. Ed Torlina. Resale. Reseller. Wholesale. M 460. S 460. 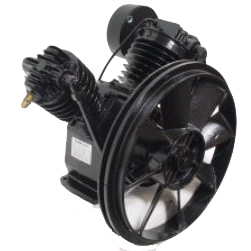 Oil Free compressors. z Machines.Rebuilt Air ends. Rebuilt Controllers. Elektronikon.